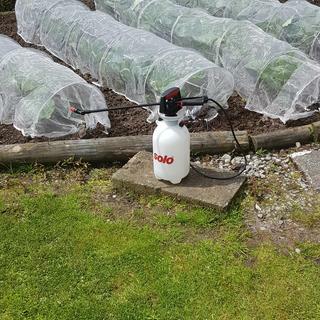 Good quality sturdy sprayer with parts readily available. Good size spray fan easy to use light to carry. Best sprayer I have ever brought . A must in every garden .